The wearable tech market is alive and thriving. As a matter of fact, fitness trackers and smart watches are hotter than ever according to figures released by the International Data Corporation. Statistics released from the IDC state that last year came to a close with 102.4 million devices shipped. "The worldwide wearables market reached an all-time high as shipments reached 33.9 million units in the fourth quarter of 2016, growing 16.9% year over year." What is wearable technology today? 2016 proved there is more to wearable electronics than the wrist-worn devices. Wearable technology is more integrated with us and can either capture data, present data or both. Wearable Technologies, an innovator when it comes to technologies worn close to the body, on the body or in the body, wrote an article on exactly how Wearables Can Save Lives. The piece covers fitness trackers, fashion accessories, a health monitoring implants and other potentially lifesaving devices. As an engineer, you are taught to build a solution to someone’s daily pains; they discuss a list of conceivably lifesaving wearable devices to accomplish just that. This article intends to help educate you on wearable technology and "wear" it is headed, a review of the best fitness trackers in 2017 and how it can possibly clue you in to a life-threatening condition. By definition, wearable technology, wearables, fashionable technology, wearable devices, or fashion electronics are smart electronic devices (electronic device with microcontrollers) that can be worn on the body as implant or accessories. The designs often incorporate practical functions and features. 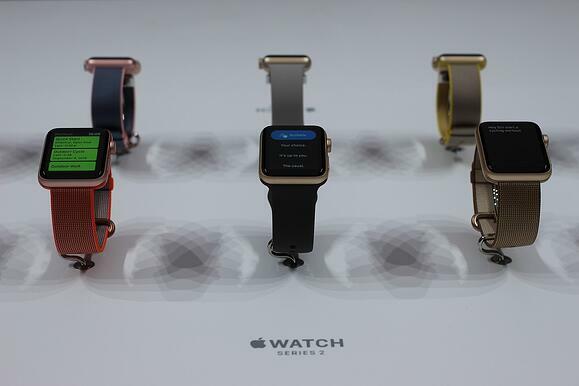 Devices can range from wrist wear, smartwatches, and fitness bands. To head wear; smart glasses and virtual reality googles, to "smart" bodywear. 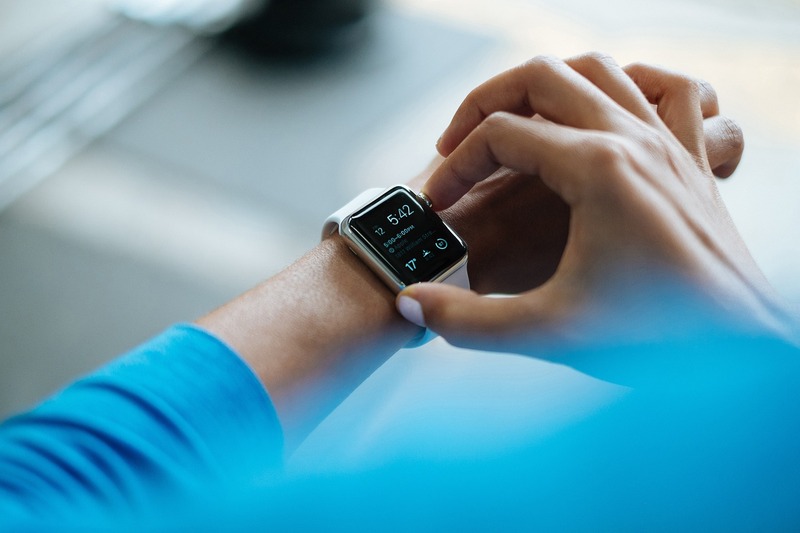 Smart wearables can be worn on the body and have the ability to connect to the internet, enabling data to be exchanged between a network and the device. The market is varied. Sectors include security safety, medical, wellness, sport/fitness, lifestyle computing, communication and glamor. "All wearable technology, which includes smart watches, fitness trackers, VR headsets and more, generates a ton of data that businesses are just beginning to understand the possibilities and potential applications for." Everyday objects that can be connected to the internet and be recognized by other devices and contribute information to a database are here to stay and are examples of the Internet of Things (IoT). Internet of Things - What happens when the physical world (as in real world) comes online and becomes very "smart"? 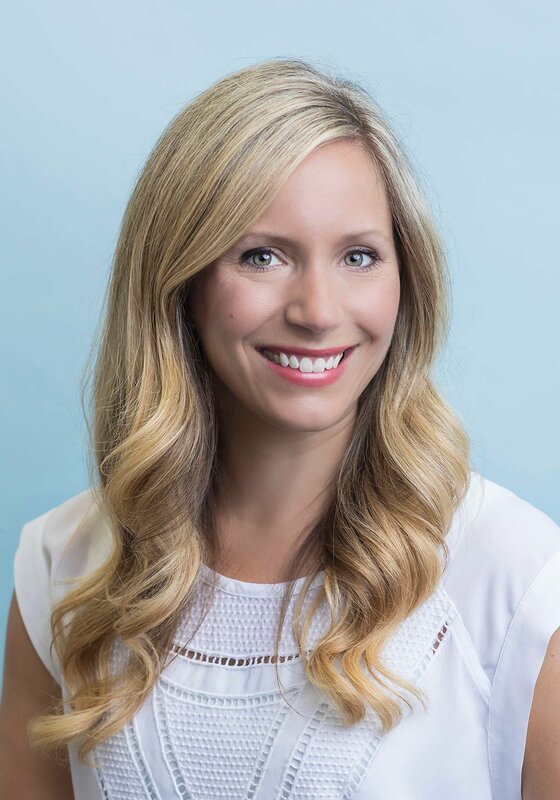 Elizabeth Gasiorowski-Denis, member of ISO (International Organization for Standardization) wrote an article, How the Internet of Things will change our lives. "Soon every device you own – and nearly every object you can imagine – will be connected to the Internet. From ‘Smart Appliances’ to the ‘Smart Factory’, we will have better information, more control and insight into the everyday things that we need to function, both known and unknown." loT, for example, even promises to bring to the automotive industry changes that we can't predict yet and is already influencing how carmakers build their vehicles and how they think of the future of their products. The Internet of Things (loT) has the power to change the world and life. There are new devices that can offer useful insights into your health. A Fitbit fitness tracker possibly saved a Connecticut woman's life according to an article published on Gadget's & Wearables. "If I didn't have a Fitbit on my wrist, I would never have known that my heart rate was getting dangerously high". She later discovered through testing, two blood clots known as pulmonary embolisms. Left untreated she may have actually died. She credits her fitbit for saving her life. Similarly data collected from a man's fitbit might have saved his life. “Using the patient’s activity tracker in this case - we were able to pinpoint exactly when the patient’s normal heart rate of 70 jumped up to 190,” said Dr. Alfred Sacchetti. All those have insights for your well-being. style? simplicity? and the budget conscous? Do you need a color display? Is it a seamless user experience? Wareable is a go-to resource to stay on top of the wearable world. They touch on hearables, stress busting wearables (to get you back into a calm state) and Google's mobile VR platform. They also held their inaugural "Wareable" Tech Awards split by category of the best wearable, VR and smart tech of the year. The nominees were chosen for features, accuracy and style. As well as a trusty wearable that will make you faster, better and stronger. According to We Are Wearables, the Apple Watch 2 took the wearable tech of the year award. Taking home the main prize, Wearable of the Year, was Apple Watch 2 - the next generation of Apple’s first wearable which got a big upgrade this year with built-in GPS, a fast dual-core processor, and is now water resistant up to 50 meters. Apple Watch 2 also took home the award of Smartwatch of the Year. You can read additional reviews with buying guides and helpful tools to help you wade through the growing sea of devices. "Researchers want to wire the human body with sensors that could harvest reams of data - and transform health care." Sensors woven into the body are a natural extension of handheld smartphones and wearable devices, says John Rogers (scientist at the University of Illinois). "Sensors injected under the skin can access the trove of information carried in the blood by chemical signals called biomarkers." The wearable electronics / tech market will continue to be driven by the most popular categories which currently are - smartwatches and wristbands. As stated in Forbes, "IDC sees the smartwatch market (which includes hybrid watches and fitness/GPS watches) climbing from 71.4 million in 2017 to 161 million in 2021; and the wristband segment increasing from 47.6 million to 52.2 million in the same period." If you find your self in need of technology that enables more vibrant electronics, let me know. Have any other questions? Leave us a comment below.